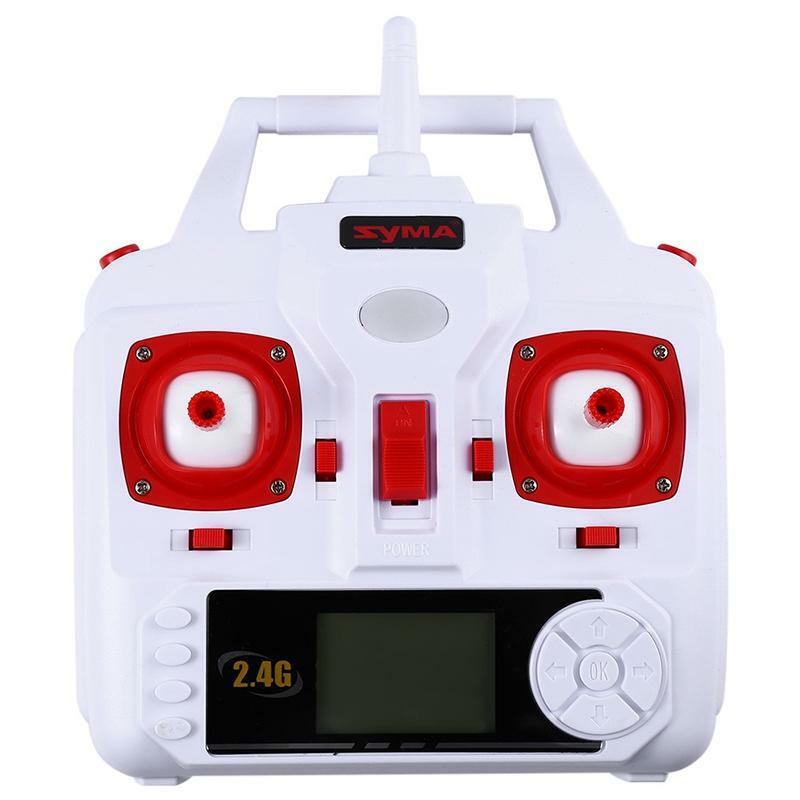 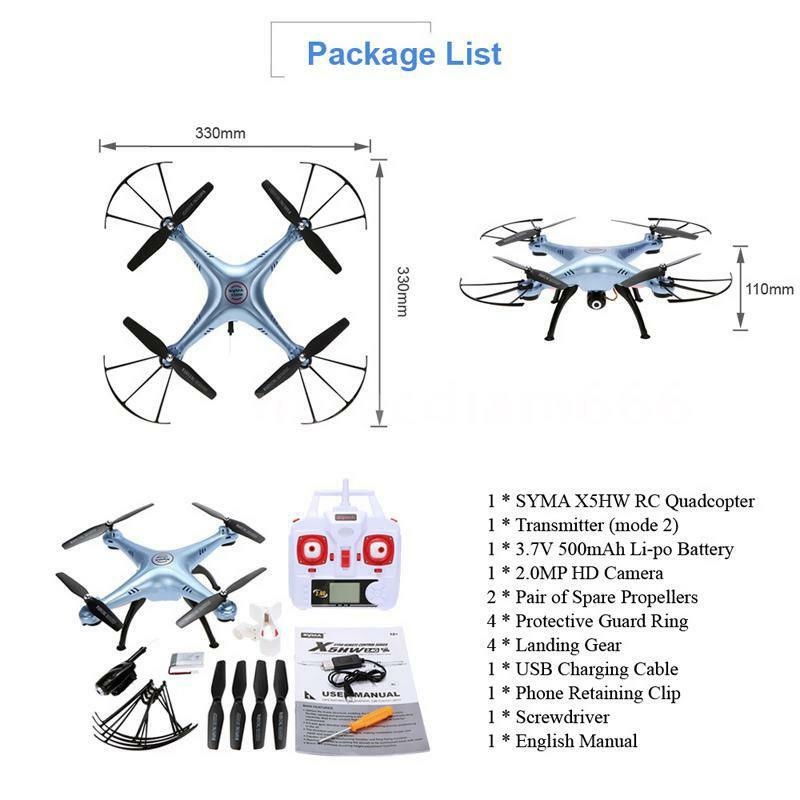 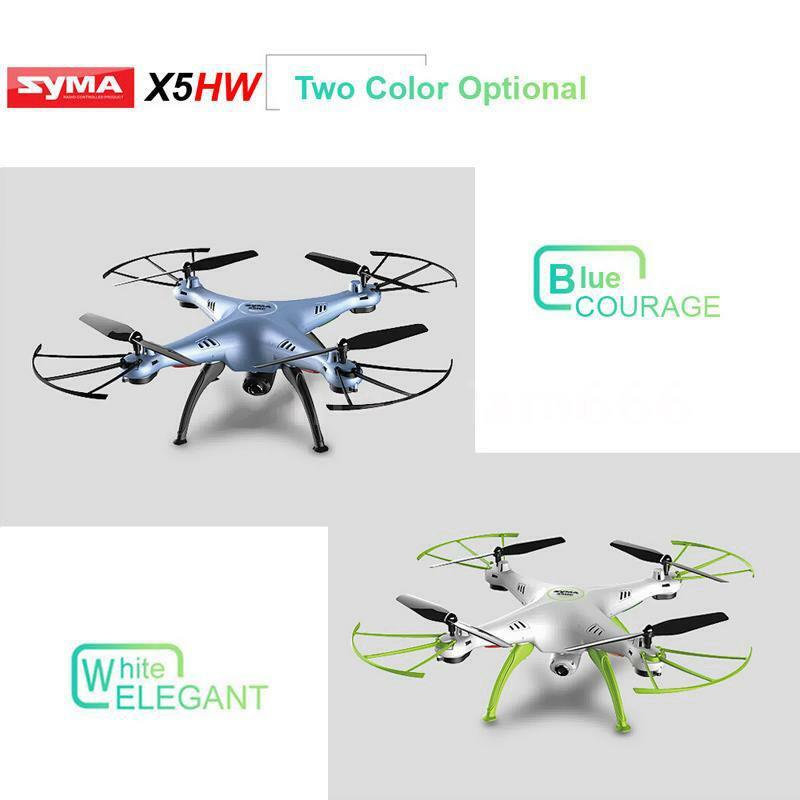 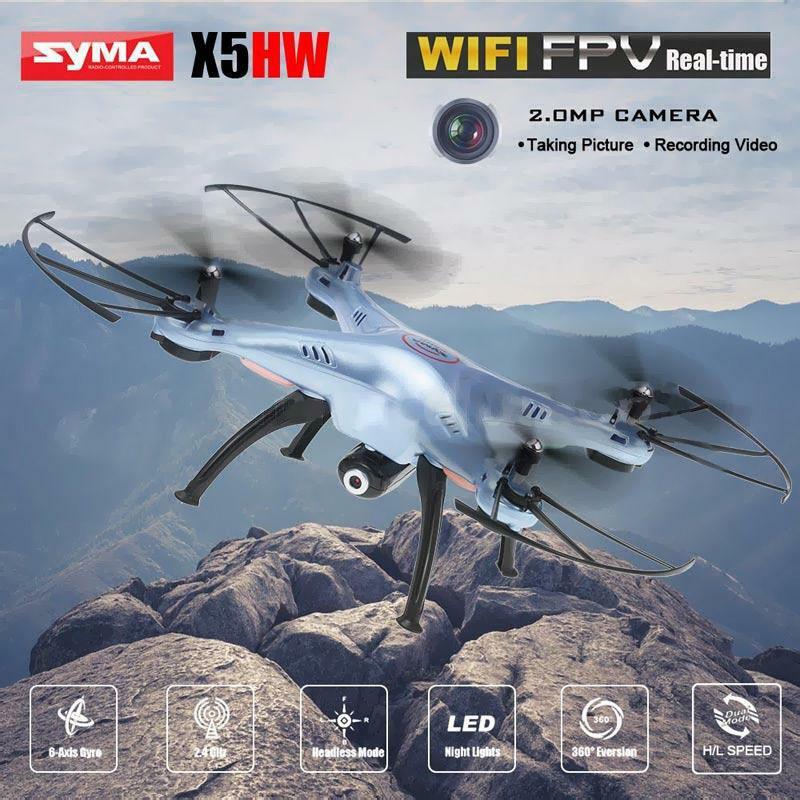 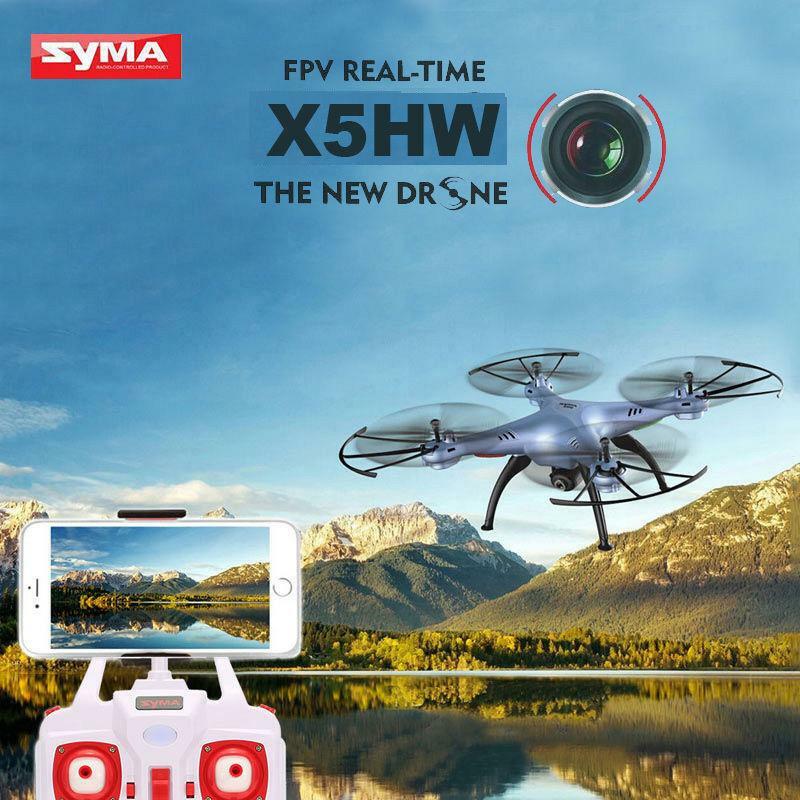 New Product Upgrade Drone Syma X5HW, Upgrade dari Versi terdahulu yaitu Syma X5SW. 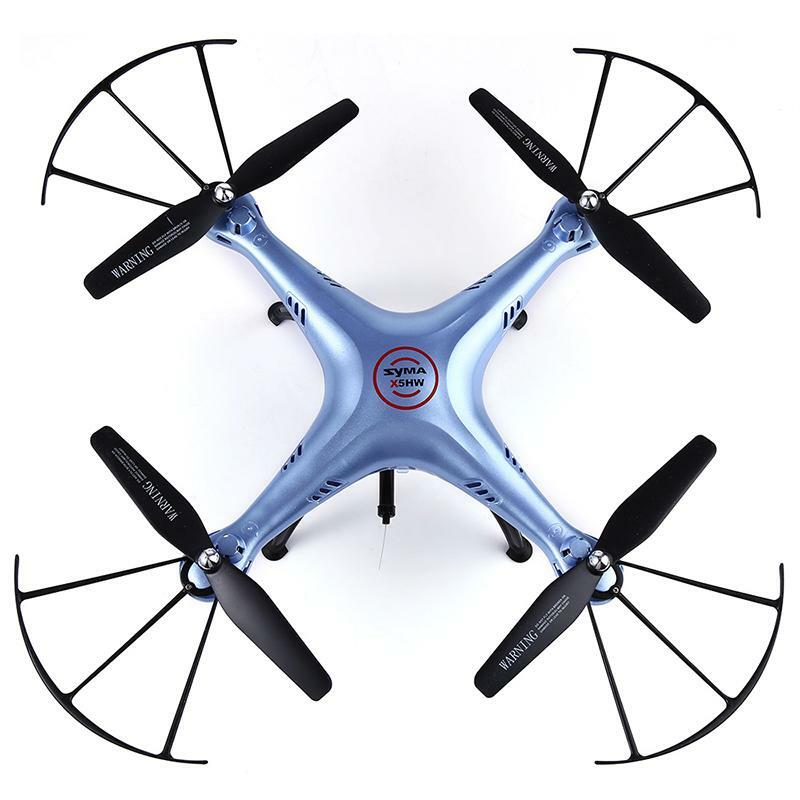 4-axis structure makes the aircraft more flexible,speedy,and stronger wind-withstanding capability. 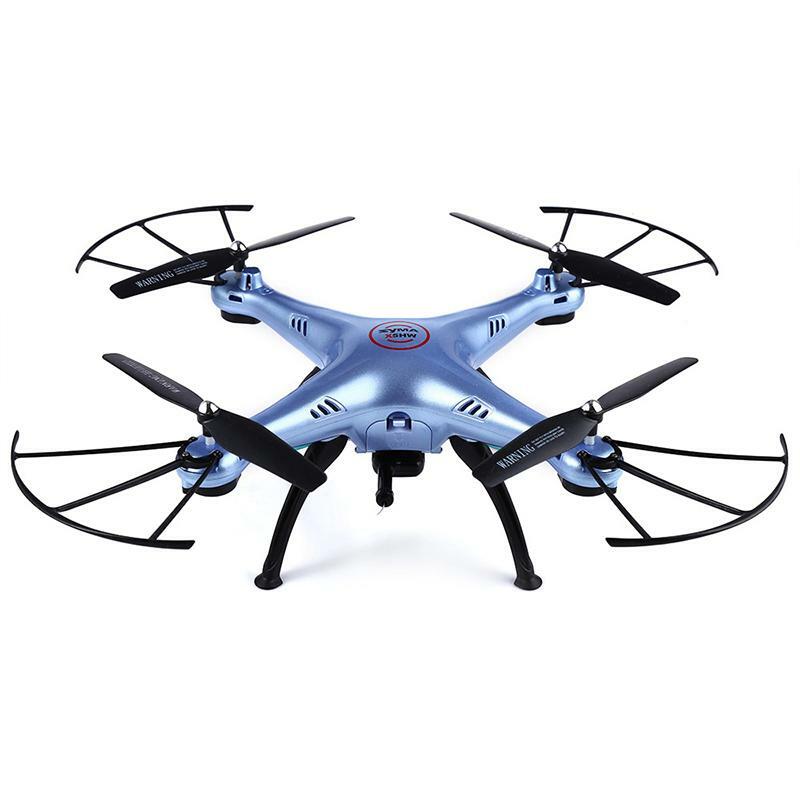 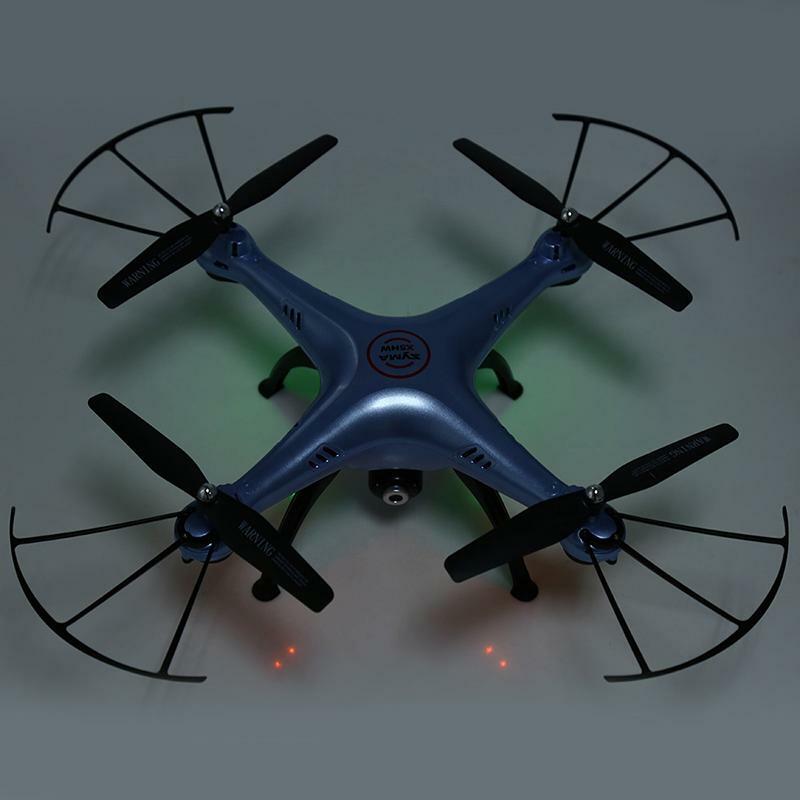 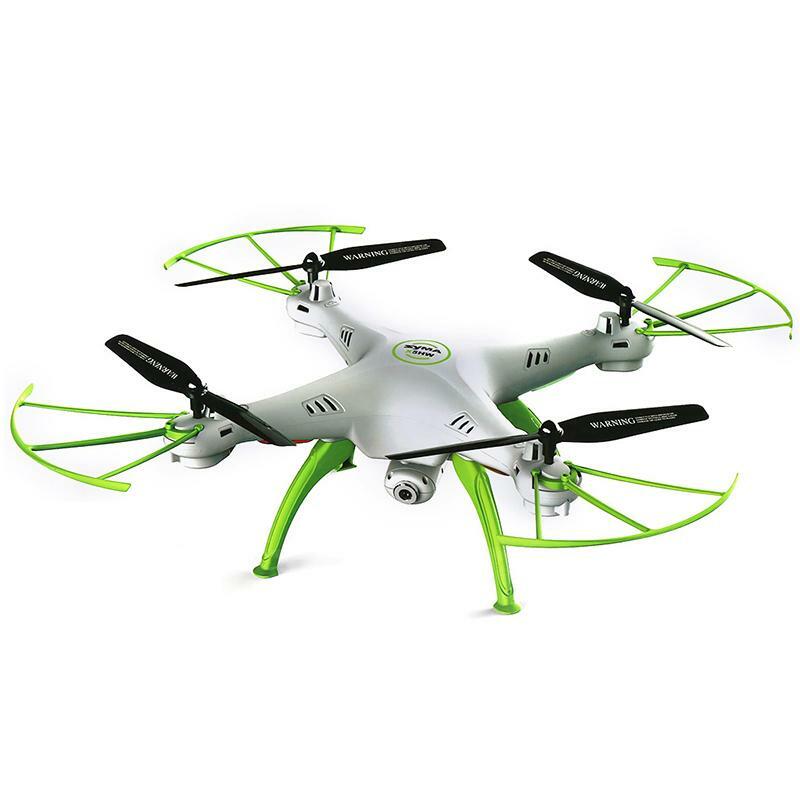 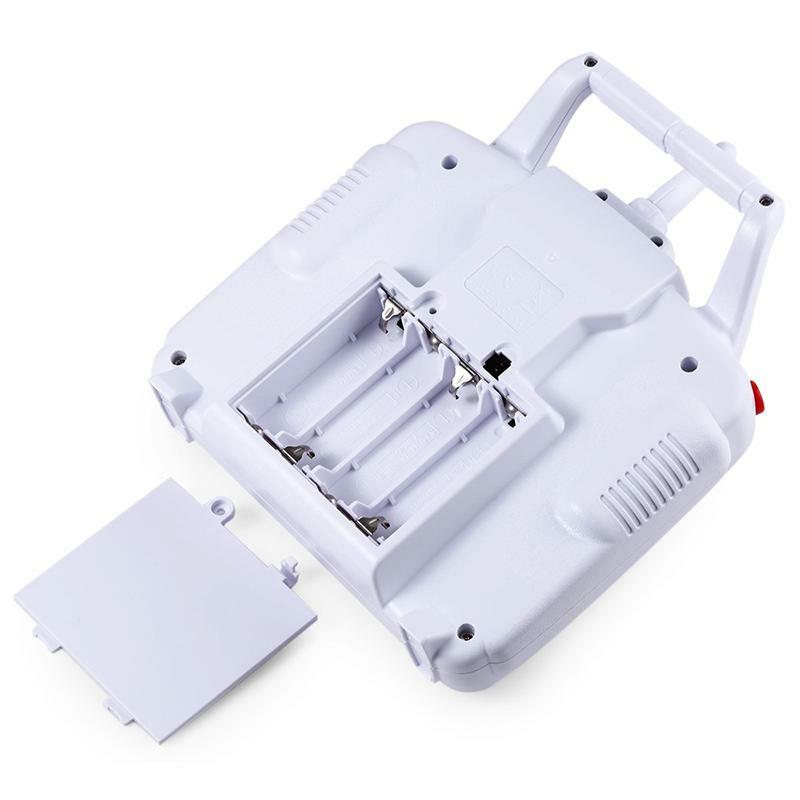 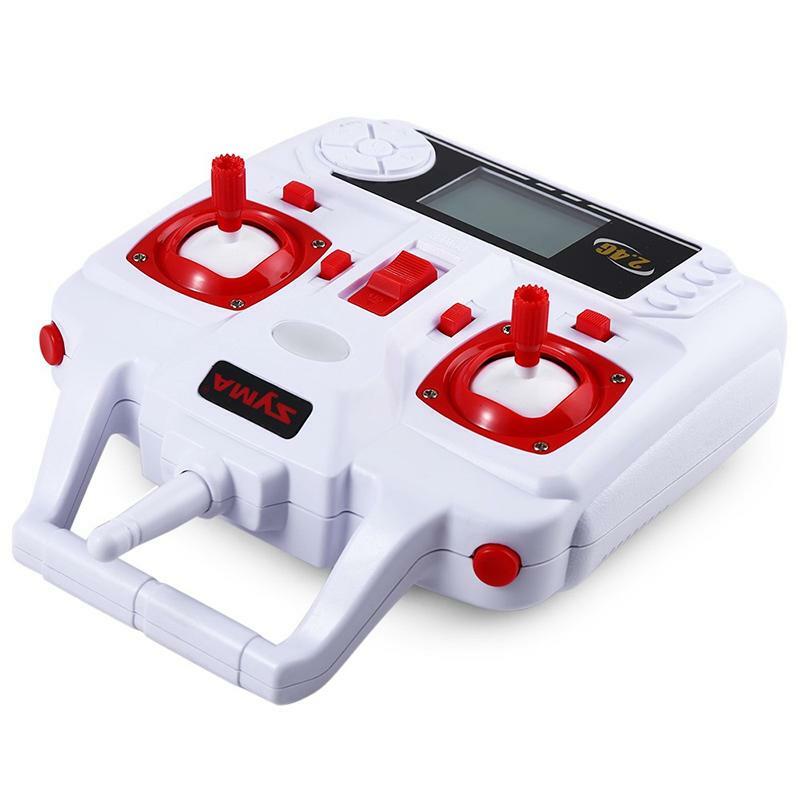 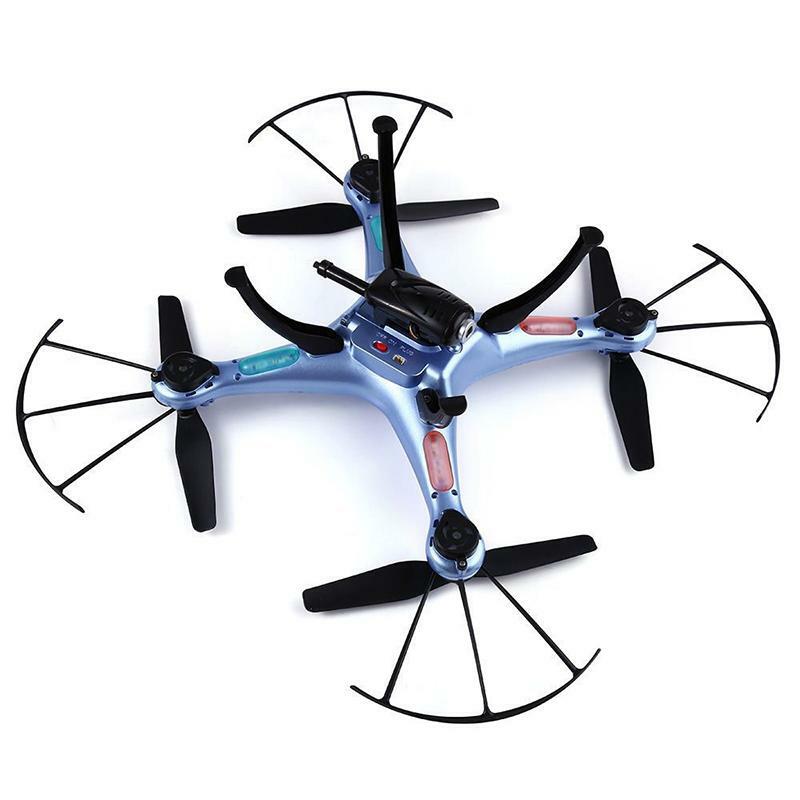 6-axis gyro system makes the drone very stable and easy to operate. 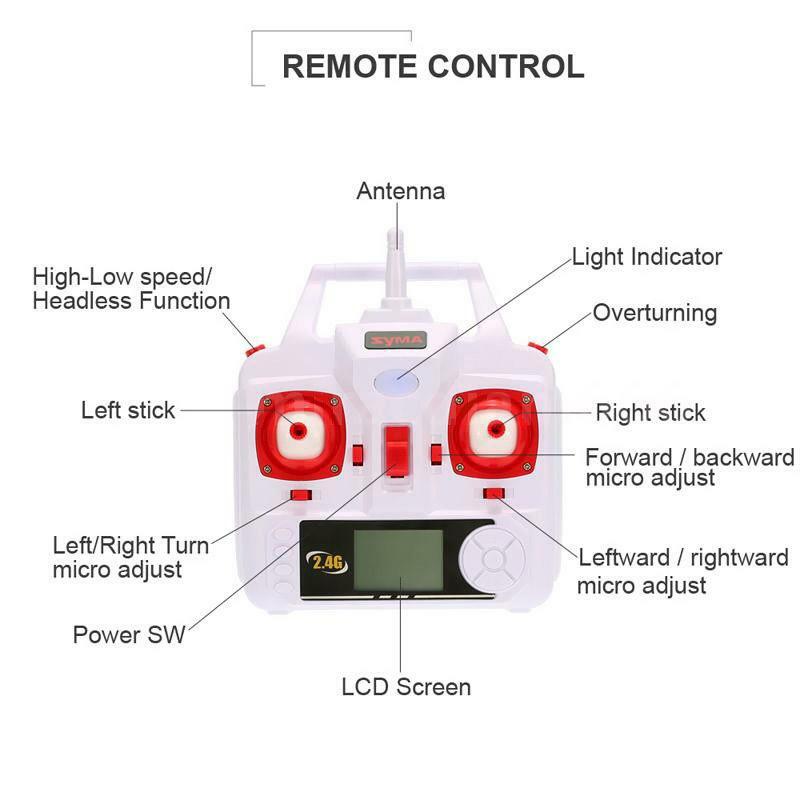 Modular design makes installation simple and repair and maintenance easier.